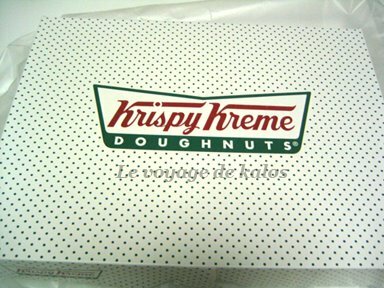 Why can't we have Krispy Kreme here in Singapore? I mean does the government try to keep it out of the country just because it is advocating Singlish? The owner is obviously a Singapore Ah Beng who can't spell Crispy and Creme properly, but gimme the Krispy Kreme anytime as compared to that Lokin Lonut.